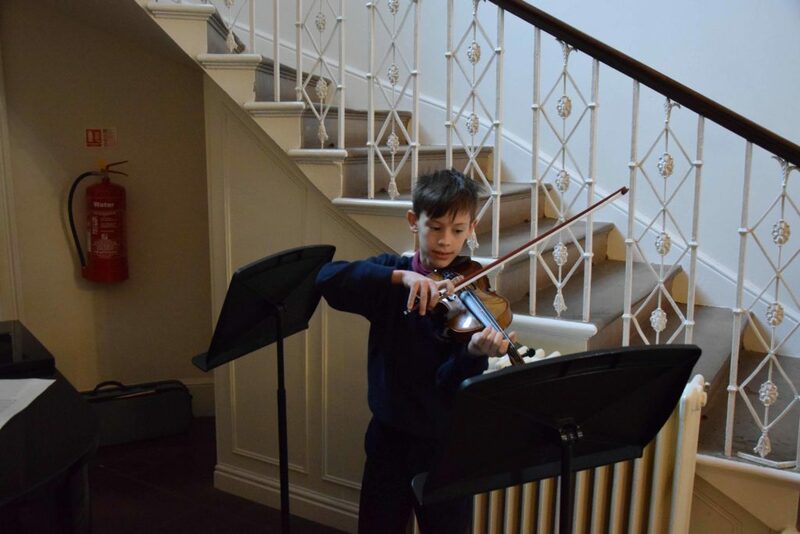 On Tuesday 5th February, a group of talented musicians taught by Mrs Price played at the Mini Me concert in the entrance hall. 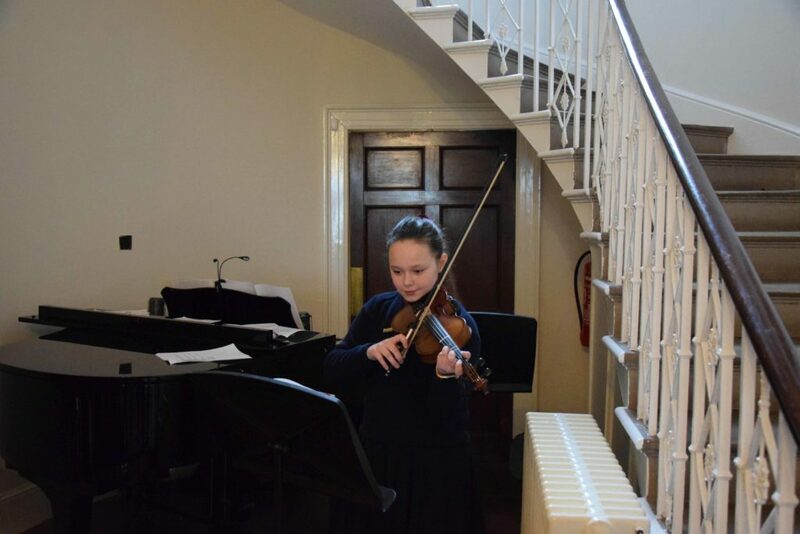 There was a wide range of standards on show, from a Year 2 pianist, to a Grade 5 scholarship level violinist. 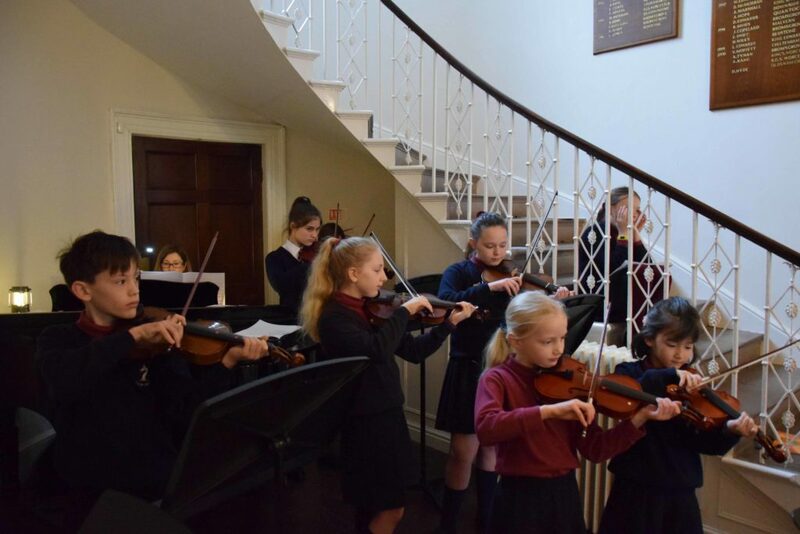 The concert culminated in a piece that the Year 3 pupils taught to the older children, which was a huge success. 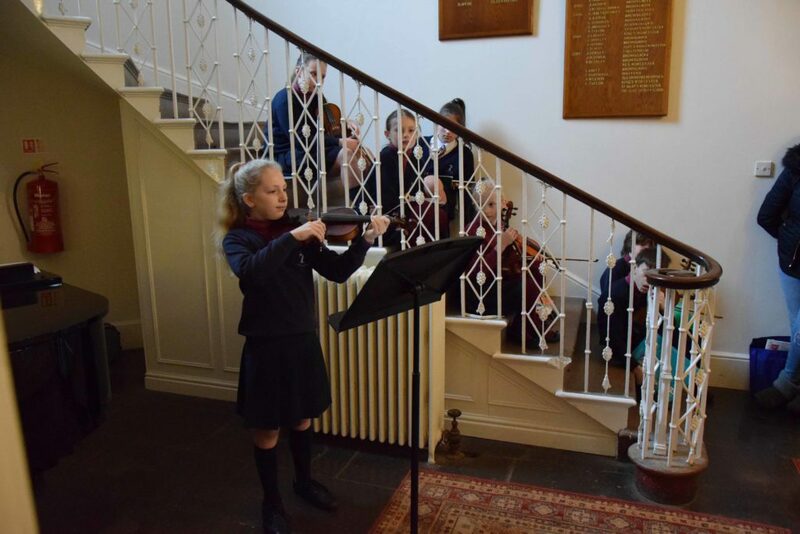 Well done to all who took part and for their work throughout the year.